Join us to document as many springtime animals, plants, and fungi as possible at the Clifton Institute! 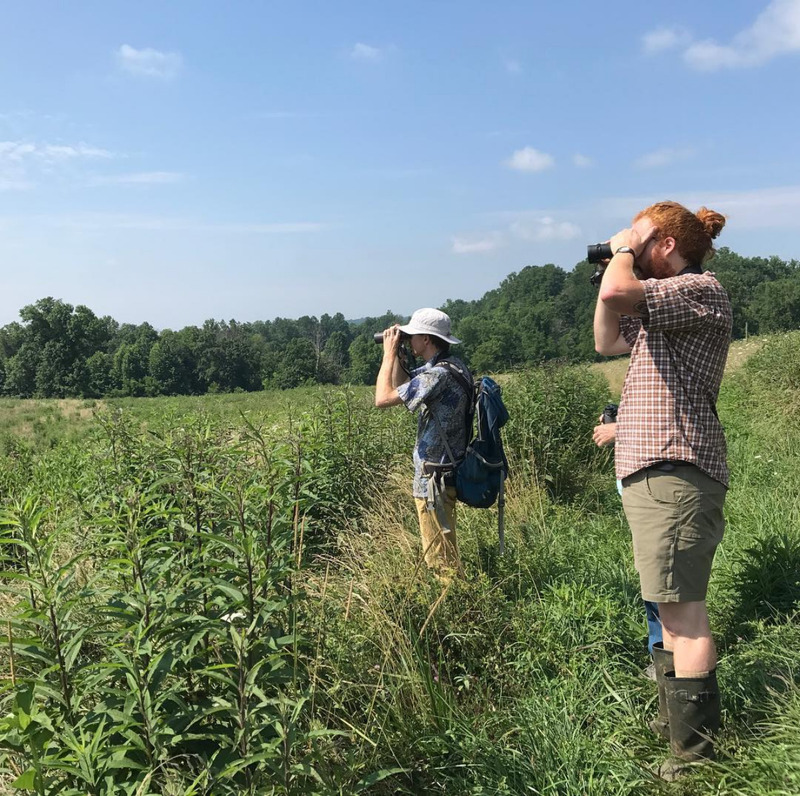 We are partnering with the Virginia Outdoors Foundation and the Bull Run Mountains Conservancy to organize this exciting event as part of the 2019 City Nature Challenge. The City Nature Challenge is a competition to see which city has the most species and we will be contributing to the Washington D.C. metro area team. And we’ll be adding observations to our own long-term bioblitz. We will start with a bird walk, then look for all other kinds of species during the day, and end with moths and crickets in the evening! People of all skill levels are welcome. We are especially in need of people with expertise in invertebrates and fungi. And we need photographers to help document species. April 28th is the rain date. If you are interested in participating in any capacity, please register below or email Bert at bharris@cliftoninstitute.org.